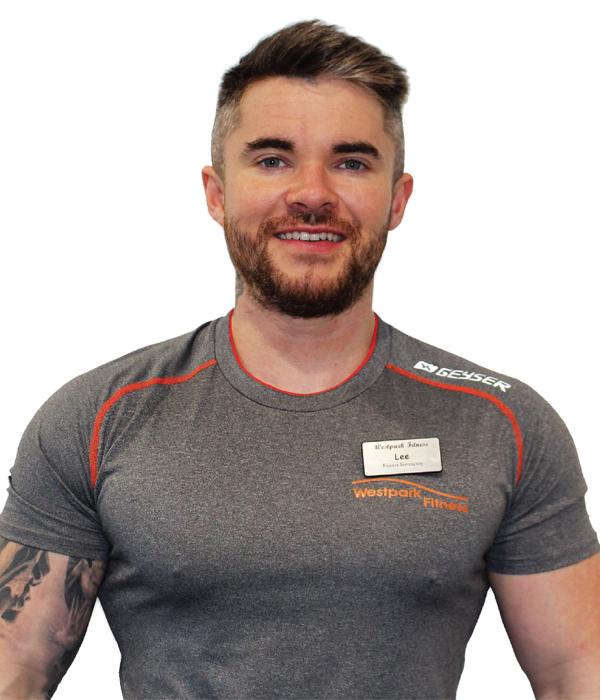 Hi my Name is Lee Doherty and I have been an Instructor in Westpark Fitness since 2016. Prior to working here, I have been a member since 2008. My desire to help people achieve their fitness goals was the main reason I got into the Fitness Industry. I am a Qualified Fitness Instructor and Personal Trainer currently studying sports nutrition. My favourite Class to teach is spin. I have a huge passion for the bike ever since becoming a Keiser Instructor through Westpark Fitness. I also love to teach Rig Classes and Family Rig and do a lot of TRX in my own training. My main goal and passion here in Westpark Fitness is to meet members through assessments and help them on their way in the gym. I feel this is my main strength where I hope to get sustainable results quickly with members. I am always learning and looking to improve my knowledge so I can help myself and our members be their best and look their best.